we are rebels, risk-takers and retail underdogs. we are experimenters, trailblazers and dreamers who are passionate about offering an exciting and joyous shopping experience that delivers value to our customers. we are a fun, quick-on-our-feet family who plays as hard as we can at the only speed we know, full-throttle. we are evine because we believe in our hearts that every thought, action, decision and relationship shared should be aimed to better the great human experience. because when we are, we inspire others to be good to themselves too. and that makes all the difference. 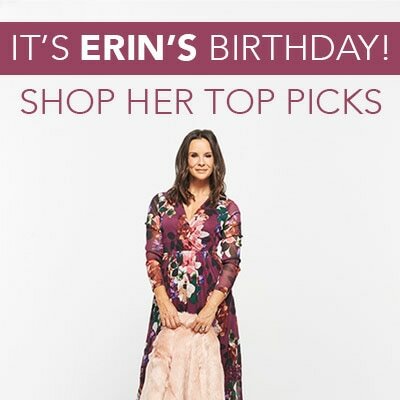 Evine is an ultra-fun, digital retailer offering exciting brands and unique products to customers around the country. Our television network delivers entertainment shopping to millions of homes while our ever-growing mobile, online and social channels invite you shop, share and smile the day away. Our team at Evine is committed to delivering you the ultimate interactive shopping experience. By uniting live TV, online and mobile shopping, and connecting with our customers via social media, including Facebook, Twitter, YouTube, Instagram, Google+ and Pinterest, we work daily to engage, entertain and enchant hundreds of thousands of fans. 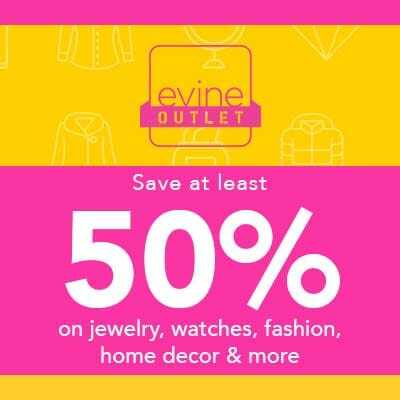 Evine merchandise extends across many popular categories, making us a go-to destination and authority for Jewelry, Watches, Home and Food, Fashion, Beauty, Health and Fitness, Electronics, and more. Our shoppers are active and loyal. 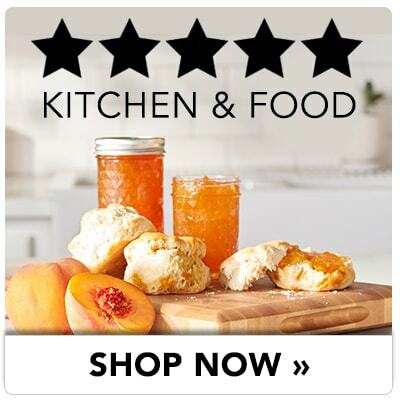 With 24/7-access to hosts and guest experts, we work hard to create a fun place where you can come to learn, laugh, purchase your favorite products and discover new and exclusive items that can only be found here at Evine. Our live TV programming reaches over 87 million US homes via cable affiliates and satellite (DISH Network channels 134 and 228 and DIRECTV channel 316). Evine programming is also streamed live at evine.com, on select mobile devices and on Facebook. 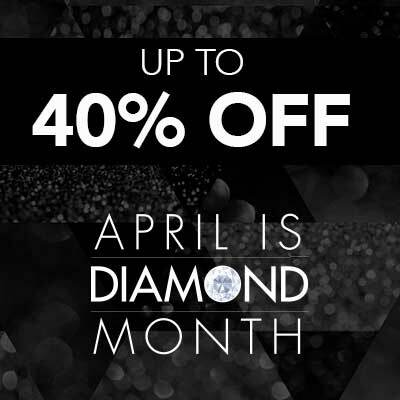 Our company headquarters, broadcast facilities, and customer service are located in Eden Prairie, MN, with a distribution and customer service call center located in Bowling Green, KY.
Today's Top Value offers you a daily opportunity to get special products at our lowest price of the season. 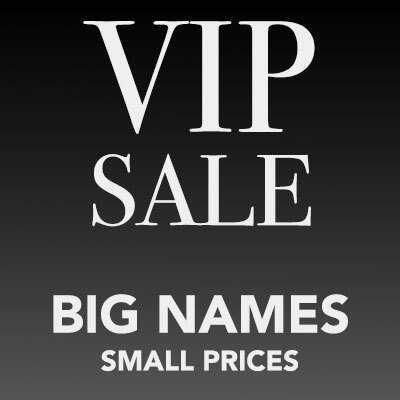 Every Today's Top Value is available for only 24 hours or while supplies last. Our Evine hosts are among the best in the business. They love what they do and have each developed expertise in our product categories. They passionately engage our customers and continue to created meaningful relationships with their fans. 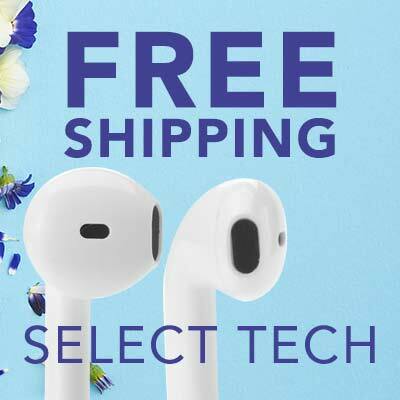 In addition to all of the great products we offer on TV, you can enjoy a rich and exciting shopping experience filled with exclusive extras, online-only savings and more. Customized search and shopping options let you efficiently find exactly what you want in a way that makes most sense to you, such as sorting by price, popularity, precious metal, style and more. We provide helpful product information by way of how-to-buy guides, glossaries and size charts to help you choose items that are right for you. We also offer great advice on decorating, entertaining, exercising and more via Pinterest, YouTube, Facebook and beyond. QuickBuy provides a fast track to shopping satisfaction. Once you open and register your account, QuickBuy can automatically fill in shipping and payment information for a speedy checkout. You can easily find your current order status and past order history by logging into your online account. You can also update credit card information, logins and passwords, email preferences and access ValuePay®. schedules. We offer the option for you to customize a variety of emails filled with exciting information about upcoming shows, special events, exclusive offers, new products, sales and more. 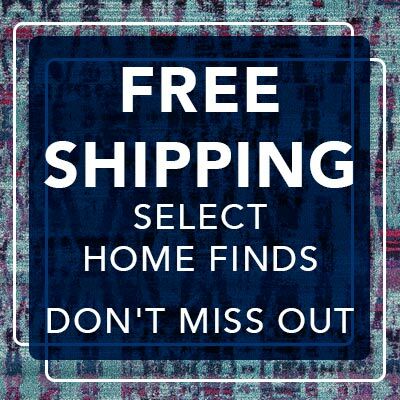 We know it can be tricky purchasing items online. To help you choose the products right for you, we've created informative video clips that include product demonstrations, detailed descriptions and expert advice. Our interactive Program Guide is filled with information about shows so you can keep up to date on your favorite Evine programming. We always offer a safe, reliable shopping experience. Please see our PRIVACY STATEMENT to learn how we protect your personal information. To keep delighting you with new, exciting, quality products, we need great vendors. If you have unique merchandise with broad appeal that you're looking to introduce to the retail marketplace, we invite you to learn more about becoming part of our Evine vendor community. Evine is an equal opportunity employer seeking innovative, creative and agile individuals to join our amazing family. Our company headquarters and broadcast facilities are located in Eden Prairie, Minnesota, approximately 15 miles outside of Minneapolis. We also have a fulfillment facility in Bowling Green, Kentucky. Founded in 1990, Evine Inc. (formerly ValueVision Media, Inc.) is an integrated direct marketing company that sells its products directly to consumers on television, online, and mobile applications. Company headquarters, broadcast facilities, and customer service are in Minnesota. Fulfillment facilities are in Kentucky.